This year’s winner of the Ballon d’Or is Real Madrid’s midfielder and World Cup finalist Luka Modrić. The award took place in Paris, France. However, this year was a little different as two new awards were introduced for footballers as an alternative to the Ballon d’Or award. The two awards were the Kopa Trophy and Women’s Ballon d’Or. The Kopa Trophy is dedicated to players under 21 years old and is awarded to those outstanding players during the year and that score a lot of goals & assists. The trophy’s name was inspired by the Real Madrid legend, Raymond Kopa, who won the Ballon d’Or award in 1958. 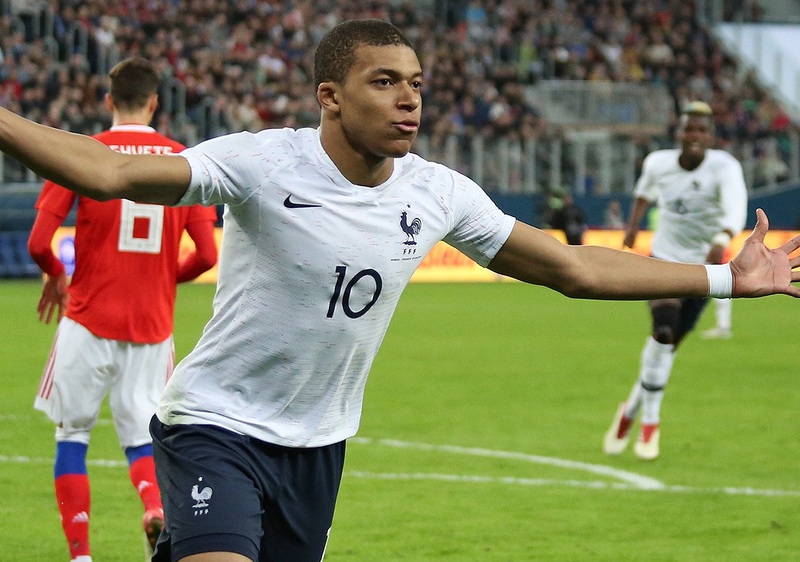 The World Cup winner and Paris Saint Germain attacker Kylian Mbappe won the first ever Kopa Trophy. He broke the record of the fastest 19-year-old to score 4 goals in the French league called Ligue 1. He ended the 2017-18 scored 27 goals with 6 assists. For the first time ever, women will be able to obtain the Ballon d’Or. The first ever winner of the Women’s Ballon d’Or was the Olympique Lyonnais forward Ada Hegerberg. However, her night wasn’t about glory and respect at all, when DJ Martin Solveig asked her if she could do an exotic dance. Hegerberg’s reactions were in absolute disgust as she just made a speech talking about how she hopes of inspiring more women to gain the courage to stand for themselves. The case was closed when Hegerberg came out with a statement saying that she didn’t consider it as a sexual assault; nevertheless, it was a sign of disrespect from DJ Martin Solveig. The introduction of the Kopa Trophy and Women’s Ballon d’Or will develop the competitiveness between footballers to the next level.